2nd Neurological Disorders Summit (NDS-2016) will provide a dedicated platform to share cutting-edge scientific findings, medical practices and caregiver initiatives related to various Neurological Disorders. The multidisciplinary meeting will bring together the scientific community - principal investigators, scientists, researchers, health professionals, analysts, clinicians, policy makers, industry experts, the well-established and the budding entrepreneurs to create a worldwide dialogue on various aspects and challenges of devastating neurological conditions. 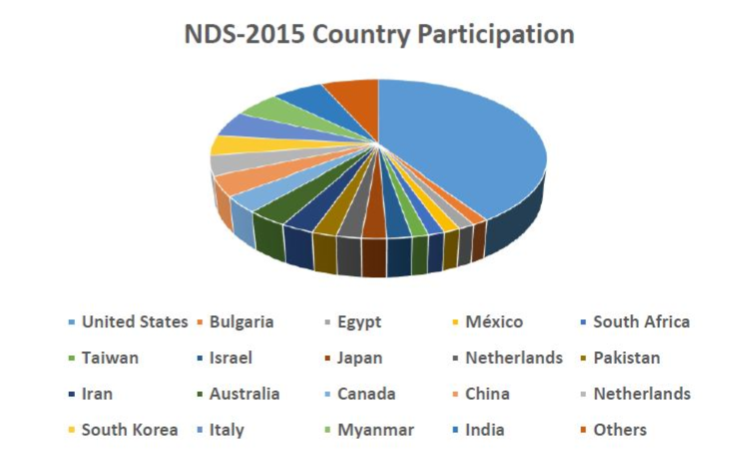 NDS-2016 will engage global audience for the exchange of ideas and perspectives for better understanding of origin, development, clinical and translation science to deliver potential cure for neurological diseases. This international gathering will unravel important results concerning the mechanisms and treatment of Alzheimer’s disease, Parkinson’s disease, Multiple Sclerosis, Stroke, Autism, Migraine and other neurological disorders. The meeting will be highlighted with some of the top influential personalities involved in solving the mysteries of different neurological disorders. 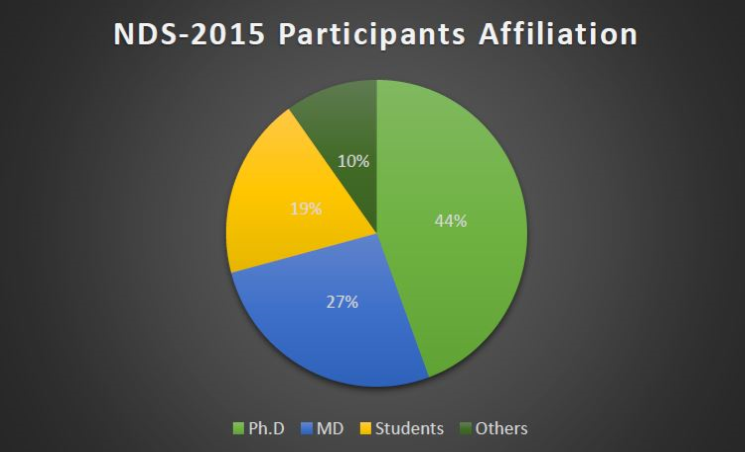 The series of talks, poster presentations, workshops, discussions and networking events will keep participants engaged in learning and making new connections at NDS-2016. You can receive updates of Neurological Disorders Summit.